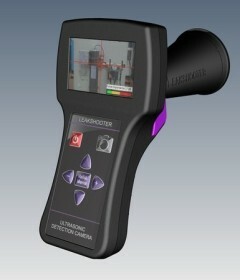 LOGIS-TECH ASSOCIATES are the UK distributor for Synergy Technologies, France and supply innovative maintenance products; (i) the Leakshooter LKS1000 v3+ ultrasonic air/gas leak detector Camera, (ii) the VShooter Vibration Analysis Camera and (iii) the NEW TShooter Thermal Contour Camera to the UK and Ireland markets. 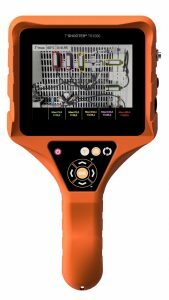 How the Leakshooter Air / Gas Leak Camera Detector is saving companies on Energy Costs. Stop Blowing your profits !!!!!! Companies with industrial plants such as Airbus, British Sugar, Ford, Mercedes Benz, EDF, Nestle, Coca-Cola, Heineken, Smurfit Kappa, Groundfos, Alcan, Volvo, Michelin, plus many more large and medium sized companies are using the leakshooter for several tasks/applications; (i) Detecting leaks in compressed air and gases. Thus saving energy. 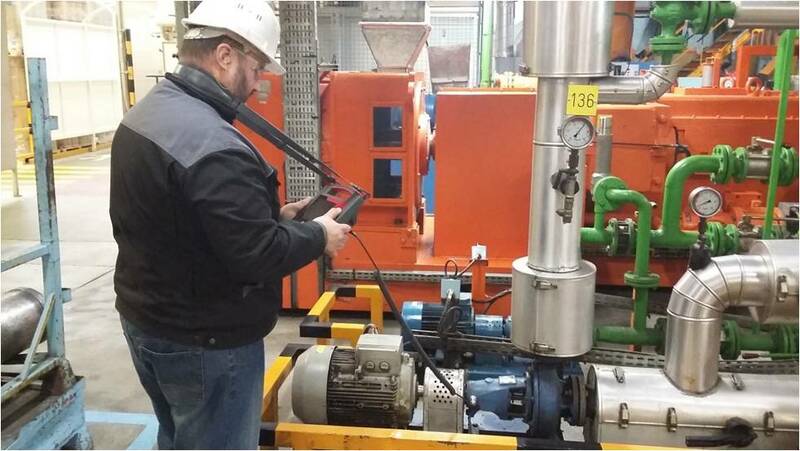 (ii) detecting mechanical malfunctions; worn bearings, gears, steam traps, all types of leak sealing/tightness checks, (iii) electrical faults, partial discharge, etc,. 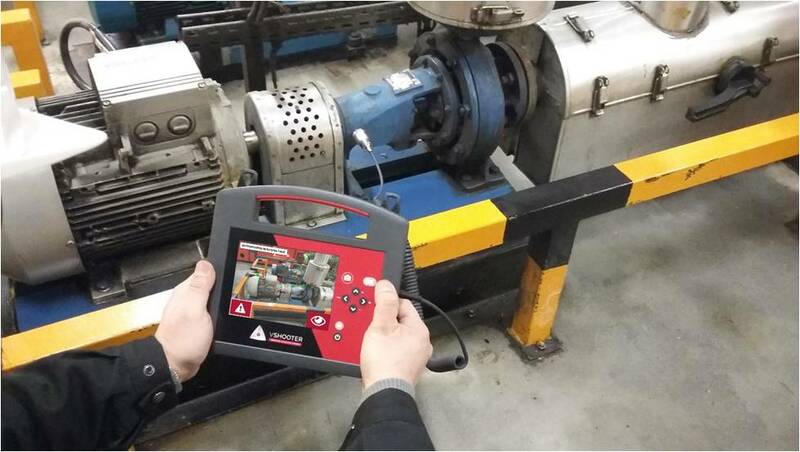 Take a Picture, do measurements and get your MCP (Machine Condition Picture). Quick, easy to use with auto diagnosis system for beginners and experts. 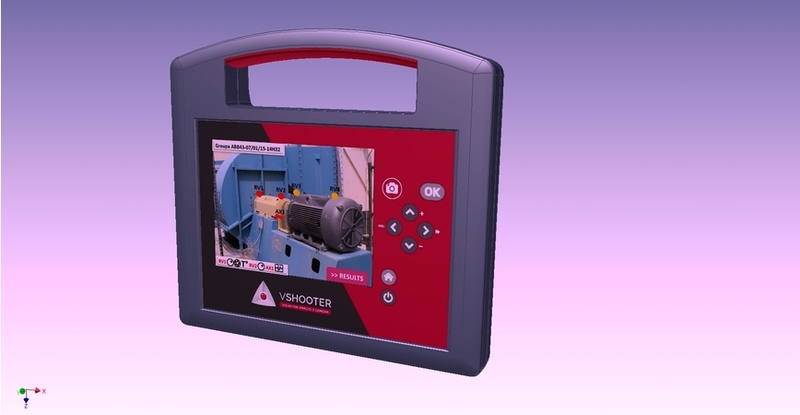 The vShooter is the ALL IN ONE portable device for your machine conditionShoot your machine condition defaults with the first vibration analysis camera. 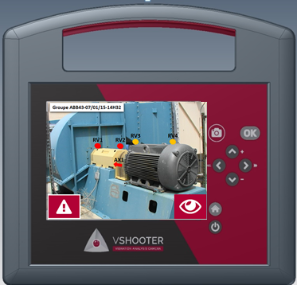 Fault detection in all rotating equipment; fans, motors, pumps, gearboxes, etc,. unbalance, misalignment, looseness, rolling element, bearing faults and resonance conditions. On the MCP (Machine Condition Picture) you are able to read measurements and see the colour coded condition (green, amber, red)of the machine, which is fused into the picture. Each stored MCP can be downloaded to a PC and transformed into a report with detailed vibration data and trending curve. New to the UK Market. The Tshooter (Thermal Contour Camera) is for the detection of abnormally hot or cold temperature zones. For more information contact hugo@logis-tech.co.uk.